All events at Sheridan College unless otherwise noted. U.S. foundations and corporations provide $73 billion in grant funds for nonprofit causes in 2018, and can be a valuable source for new projects and sometimes ongoing funding. The top 50 Wyoming foundations had assets of $1.7 billion and made $108 million in grants in 2015. This session is designed to provide a comprehensive overview of the resources and methods to develop a target list of potential funders matched by geography, interest area, population served, and grant type. While the basic facts about foundation guidelines and lists of grants are readily available, we will also take an inside look at a new information service www.GrantAdvisor.org. GrantAdvisor provides a confidential view of the interactions (positive and negative) fundraisers have with foundations, and how these foundations stack up for accessibility, relationships and goal accomplishment. This session will support organizations in increasing their understanding of what it takes to ensure partnerships and collaborations are successful. The overarching question that will guide our work will be: How do I engage and support partners or stakeholders in my organization and community for a period of time, so they see themselves as a group of people and/or organizations/groups working together to build something wonderful that is worth staying around for…..despite all the challenges that will never go away? As a foundation, participants will explore the Dimensions of Success that will support their partnership work and dialogue about the roadblocks that can sometimes get in the way. Highly- Skilled Volunteers: Get'Em, Keep'Em - Wendy Luck, Program Coordinator, ServeWyomingSkills-based volunteering means leveraging the specialized skills and talents of individuals to strengthen the infrastructure of nonprofits, helping them build and sustain their capacity to successfully achieve their missions. We will discuss this innovative approach that takes advantage of individuals’ skills and experience to help service organizations build and sustain their capacity to bring real solutions to our most pressing social problems. Includes a discussion of National Service resources dedicated to higher skilled volunteers. This session will allow participants to discover their leadership style using a simple framework called Leadership Compass. Through the compass, we will also spend time assessing what impact styles have on our work and our particular areas of strength and challenge. This session briefly addresses the impact of burnout in the world of non-profit and volunteerism and how regular self-care as part of wellness practices can combat it. Through a brief introduction, an open dialogue, and activity, we will create the space for participants to address and define self-care and how to apply in their lives and organizations. Effective Altruism is a global social movement that, at its core, uses rigorous analysis and deep philosophical thought to answer the question: how can we use our limited resources to help people the most? In this session we'll introduce and discuss the history, philosophical grounding, insights, and major pitfalls with this way of thinking. 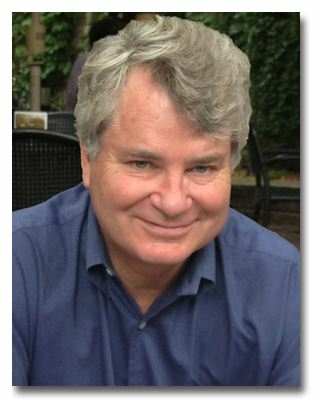 Dr. Taggart is also a Research Fellow for the Center for Organizational Research and Design at Arizona State University. What's So Special About a Special Event? - Kari Anderson, Principal, Incite! Consulting GroupDo you have a “special event” on your to-do list this coming year? Confused about what makes a special event special? Having a tug of war about what a special event is supposed to achieve? Wondering how the heck th - e event is supposed to make serious money? Join seasoned special event pro and nonprofit consultant Kari Anderson with Incite! Consulting Group. 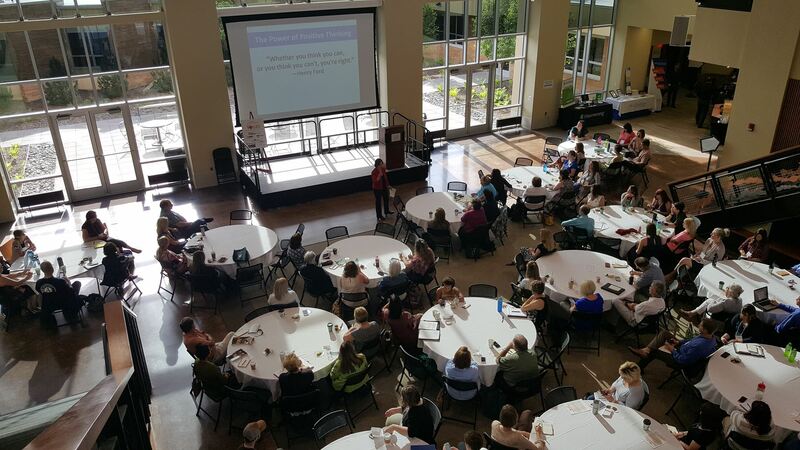 During this 60-minute session, she’ll define event terms, help you determine your “event why”, provide ROI planning documents and assist you in creating an effective event planning timeline. WyoGives, an initiative of the Wyoming Nonprofit Network, is a 24-hour day of online giving designed to bring the state together to raise money and awareness of Wyoming nonprofits. WyoGives.org will provide an easy-to-use platform for donors to discover and invest in worthy causes. Our first WyoGives will be held in the summer of 2020. Come learn more about this unique event and how your organization can participate and benefit. Grow Your Annual Giving - Mary Peterson Tired of the same old, same old? Need to raise more money every year? In this interactive session, we’ll take a fresh look at annual giving, and how your mission, your story, and your donors drive the unique potential of your organization to acquire the resources you need to fulfill your mission. When is your organization ready to get into planned giving and what are the components of gift planning that any organization could/should do regardless of the size or years in business? You will come away with a good idea for where your organization fits on the Development life cycle and what corresponding elements of a planned gift program should be in place along with some basic tools for how to implement them. Finally, you will learn several techniques for beginning and developing the planned gift conversation with prospective donors. There’s no doubt that nonprofit marketing looks widely different than most for-profit businesses. As a nonprofit organization, you are often charged to do more with less and convincing people to support your mission, join your cause, or volunteer for your programs and events is simply the name of the game. Often the barrier to receiving the support your organization needs is a lack of awareness and/or understanding of what it is you do and the critical impact you make. That’s where marketing comes in. This interactive session will focus on budget savvy marketing strategies that will help you tell your story, ensuring your nonprofit attracts funders, volunteers, and advocates, who not only know who you are, but what you do and how well you do it. We’ll help you get an overall view of where you currently are in regard to marketing, walk through usable tools that you can implement in your strategy, and provide practical tips and recommendations to help you tell your story and grow your support. 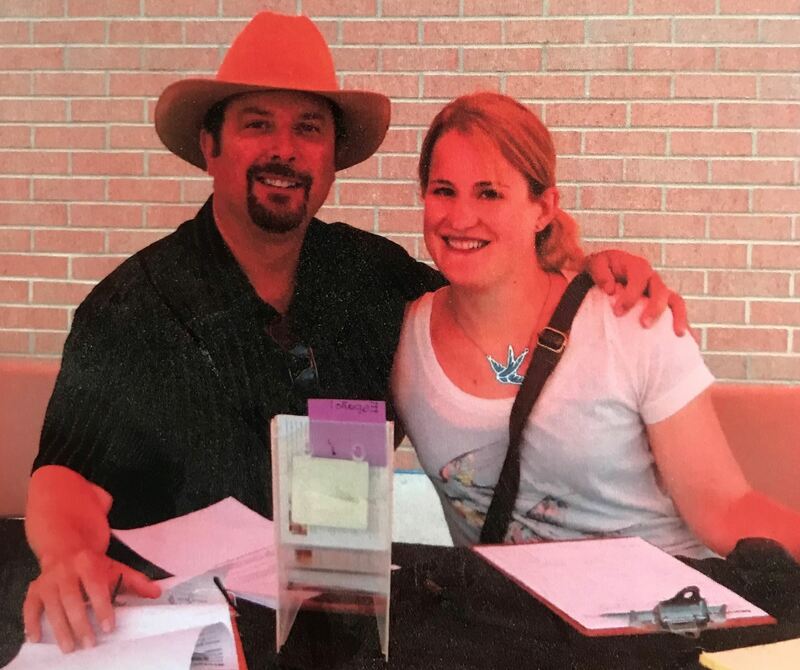 A conversation between Wyoming Nonprofit Network Board Member Molly Box and her father, New York Times Best-selling Author C.J. Box. Through a question-and-answer format, they will discuss personal and public image, business relationships, and marketing. Whether it is selling novels, promoting small business, or bringing in fundraising dollars for nonprofits, the principles remain the same. Enjoy some interesting stories and bring home new ideas for your organization. Join us for this thought-provoking discussion among different foundation representatives about funding trends, alignment between grants and the goals of foundations and how this is evolving in today's philanthropic environment. Confirmed foundation panelists: First Interstate Foundation, Community Foundation of Jackson Hole, Homer A. and Mildred S. Scott Foundation and John P. Ellbogen Foundation. Additional foundation representatives are pending. Not a member? Learn more here about the benefits and cost of membership. You can join today using our online application. You must register by June 10th. There will be no registration at the door. A block of rooms have been reserved at the Holiday Inn at a rate of $94/night. To reserve a room call 307-672-8931 and ask for the Wyoming Nonprofit Network block on or before May 16, 2019. After this date, any remaining rooms in the block will be released and reservations will be based on room and rate availability. You can also make a reservation online, just go to www.holidayinn.com/sheridanwy and type in the group code (WNP) under the reservation segment. Sheridan College has accommodations available at Whitney Villas. Rates range from $64/night to $86/night. More information about Whitney Villas can be found here. Call or email Debi Isakson, Conference and Services Coordinator, at 307-675-0600 or disakson@SHERIDAN.EDU for more information and to make a reservation.